Home Border Community. 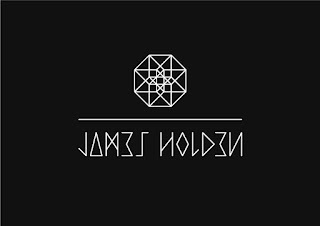 Electronic experimental techno James Holden Maalem Houssam Guinia news James Holden innovates the sound again and has released an EP with Maalem Houssam Guinea via Border Community. James Holden innovates the sound again and has released an EP with Maalem Houssam Guinea via Border Community. 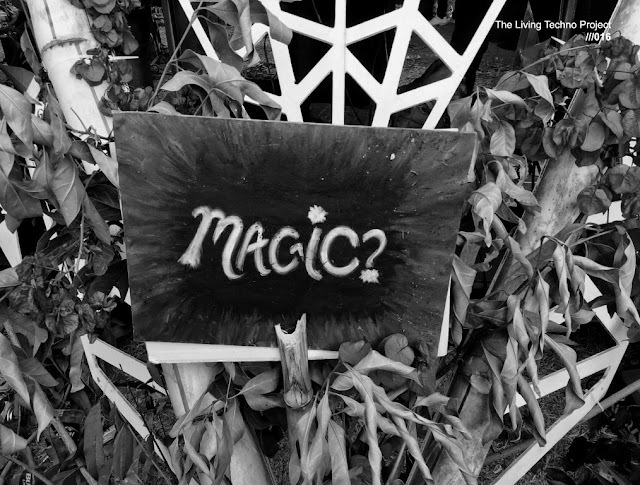 So, as we're saying, James Holden innovates the sound again and has released an EP with Maalem Houssam Guinea via Border Community. 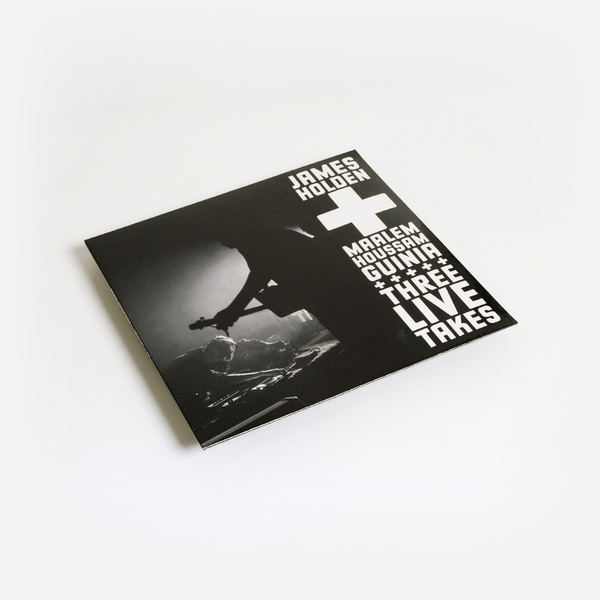 You better be looking forward to have this, "Three Live Takes" as the EP has been titled, is out now, if you need more incentives, just go below in this page and watch a video of them recording the EP. 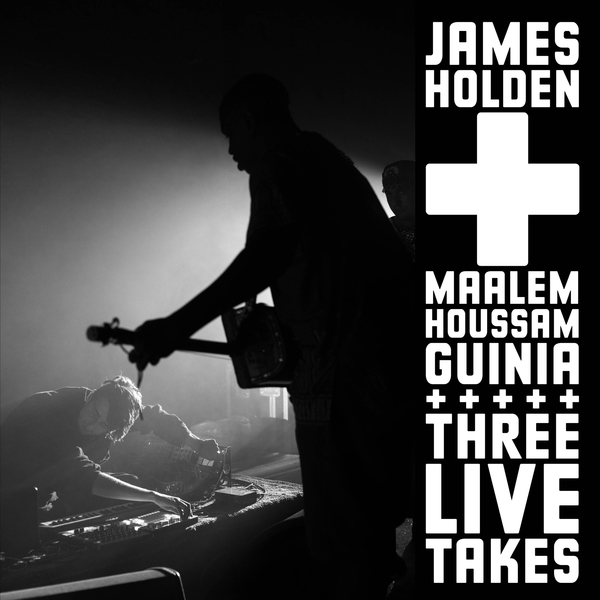 Overview: Three Live Takes pairs his modular synth work with a style of Moroccan ceremonial music called Gnawa, performed by Maalem Houssam Guinia, son of the late Gnawa legend Maalem Mahmoud Guinia. They recorded the three tracks in 2016, when Guinia's band visited Holden's studio in London.